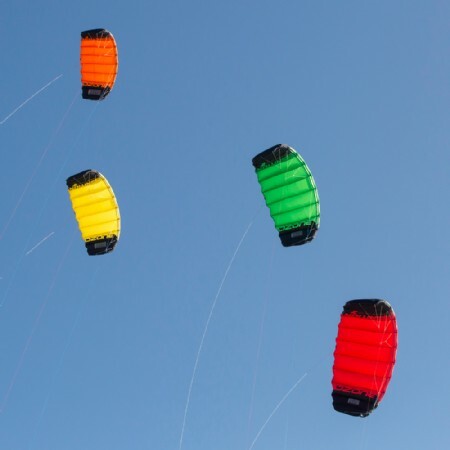 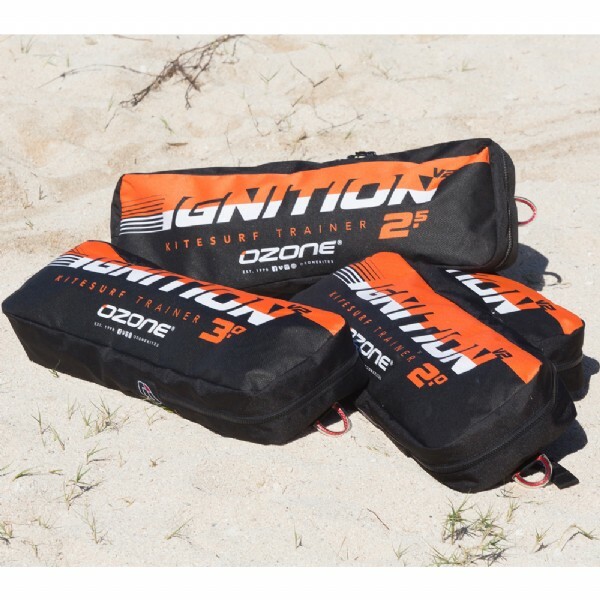 The Ozone Ignition has proven to be the perfect trainer to enter the sport of kiting safely. Now in its second version of design, the Ignition has been further refined for smoother flight,ease of use, and now features an internal landing and re-launch system. 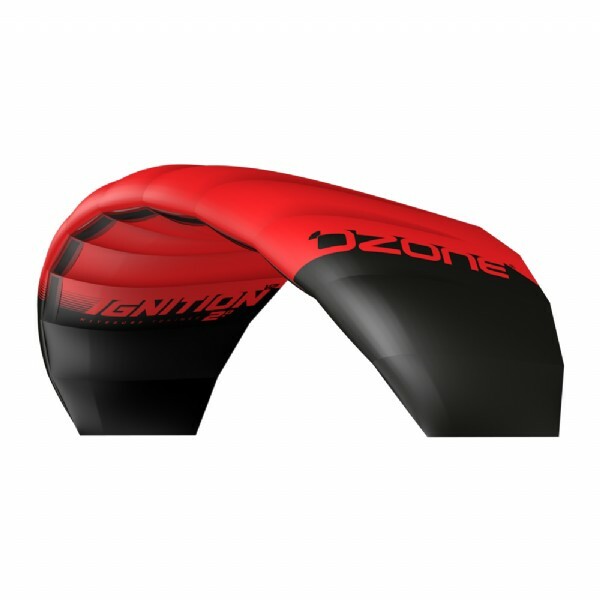 It is available in 1.5m, 2m, 2.5m and 3m sizes. 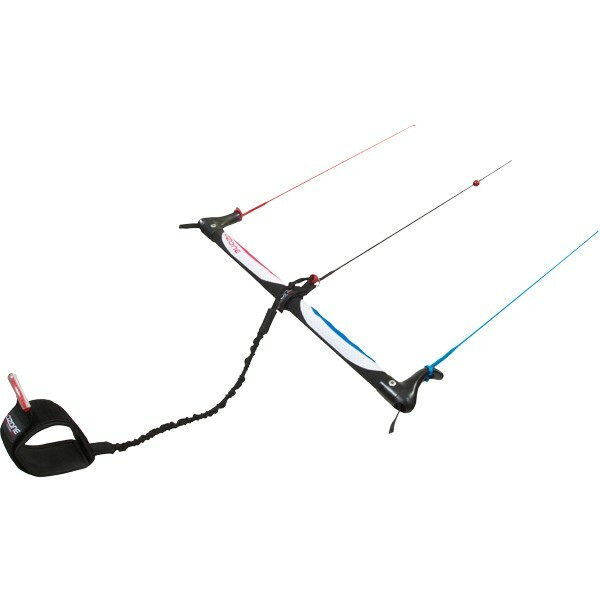 The Ignition V2 features the market-leading Internal Landing and Re-Launch System that was developed for the snowkite range. This unique system combined with the wrist leash gives you the ability to safely land the Ignition trainer by yourself, and guarantees easy re-launch. 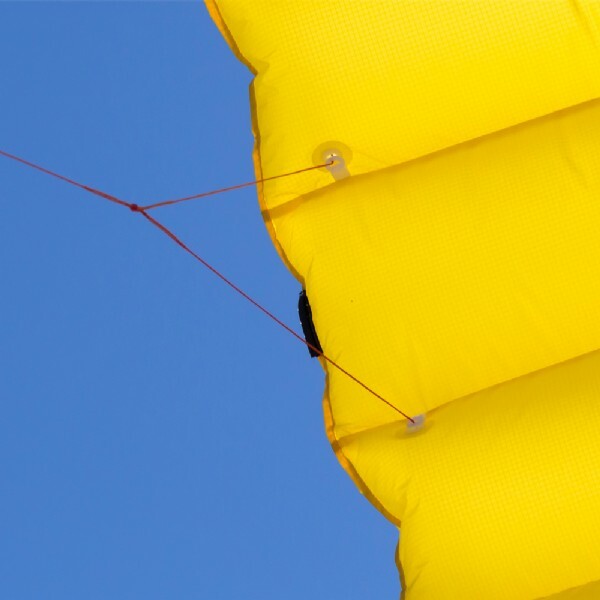 If you feel too much power or are ever unsure all you have to do is let go of the bar, the kite will land automatically with minimal power until you are ready to re-launch. 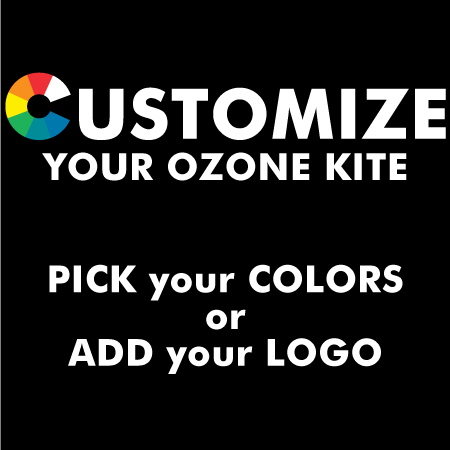 Whatever your age or kiting ambitions, Ozone's Ignition kiteboarding trainer is the perfect power kite to get you started in the most exciting new sport on the planet. 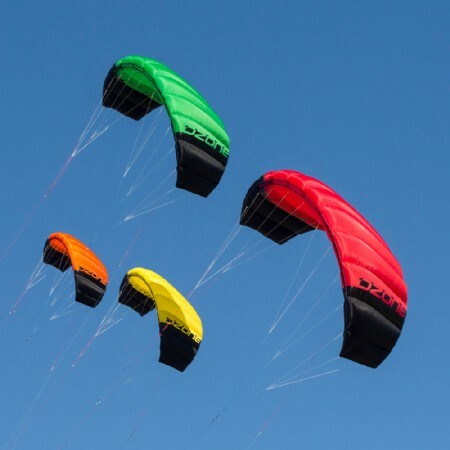 Children should use the 1.5m size and in winds less than 10mph and always be under careful adult supervision. 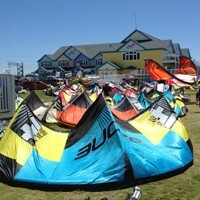 Performs in a wide range of wind condition.